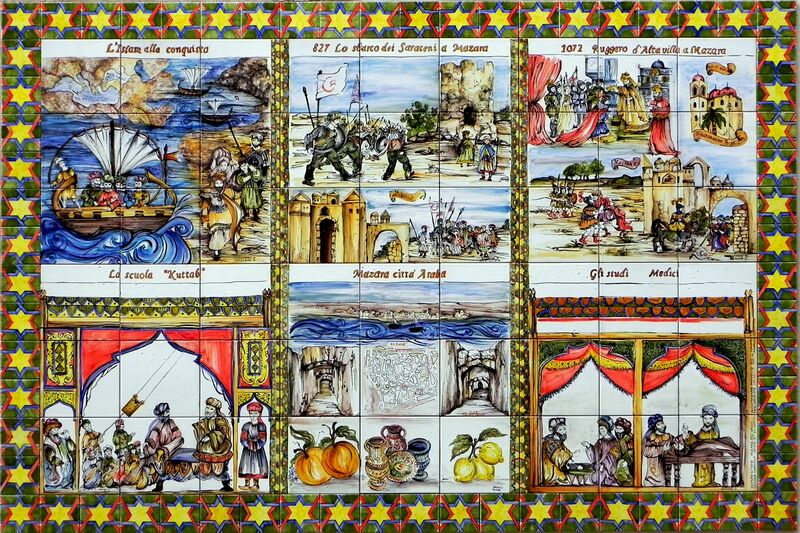 The control of Sicily by Arabs coincided with the Golden Age of their civilization; they brought with them the progress, knowledge and flourishing culture…. With the birth of Islam, previously scattered Arabic tribes united by common faith, gradually raised to the leading regional power. Medieval Europe called them Saracens, although the name reflected rather their unifying religious background (Muslims) than ethnicity. Thanks to the military might as well as remarkably advanced civilization, expansion of Saracens “Out of Africa” was only a matter of time. Not surprisingly, in 9th century AD Saracens gradually imposed their rules over the island creating the Emirate of Sicily. About three hundred years later the Emirate was conquered by Normans bringing the end to Saracens’ rules in Sicily. It’s worth to mention that those were golden times of Arab’s civilization. Their advances in science (medicine, astronomy, mathematics, architecture….) and art were in sharp contrast with declining European nations. The truth is – at those times Arabs were bringing progress, knowledge, flourishing culture and believe or not - tolerance! No wonder that with their arrival Sicily lived the long period of prosperity, developing multiethnic society based on Arab-Byzantine culture. Under Sultan’s rules Palermo with its population of 350,000 inhabitants became the 2nd largest European city after also Arabic Cordoba (Spain)! Arabs modernized local agriculture introducing modern irrigation systems; they brought new crops, plants (including citruses) and spices. These days their presence on the island is not only felt at the dinner table. 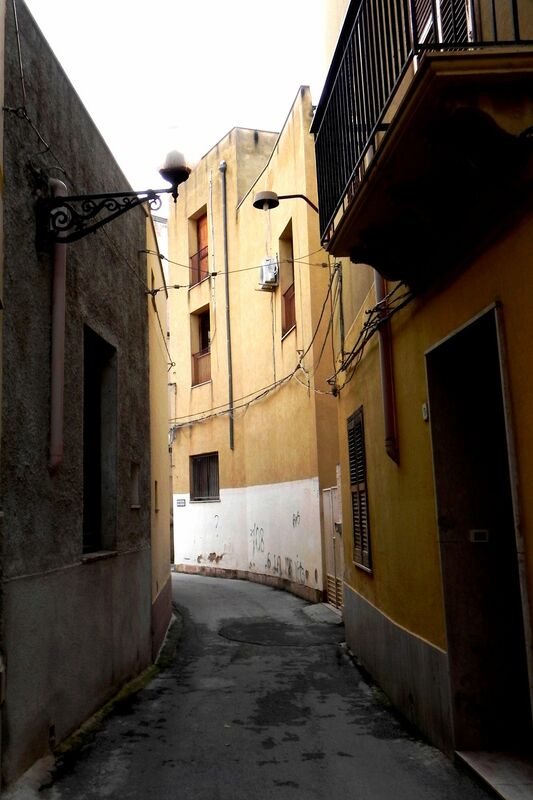 They also left more visible “architectural” traces in Sicilian cities. One of them is the Castle La Zisa in Palermo (actually the name itself comes from Arabic “aziz” (meaning “splendid). 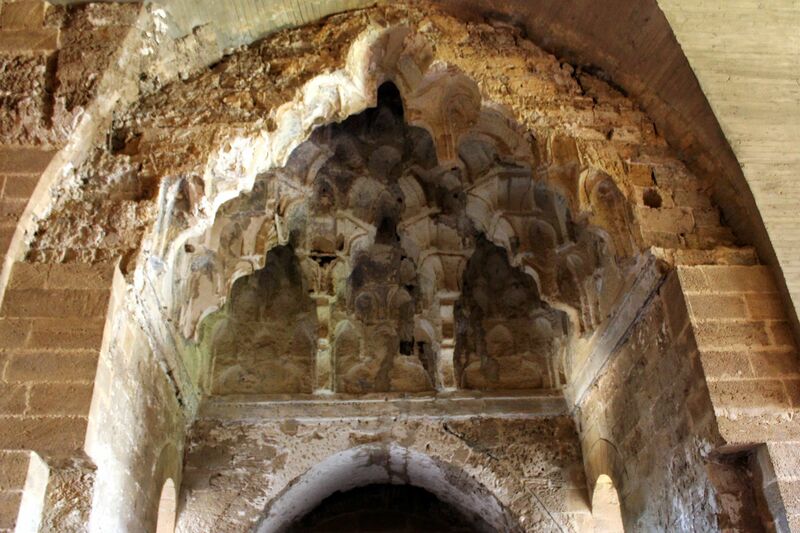 Although the castle was built for Norman kings, construction was carried out by the main Arabian craftsmen. 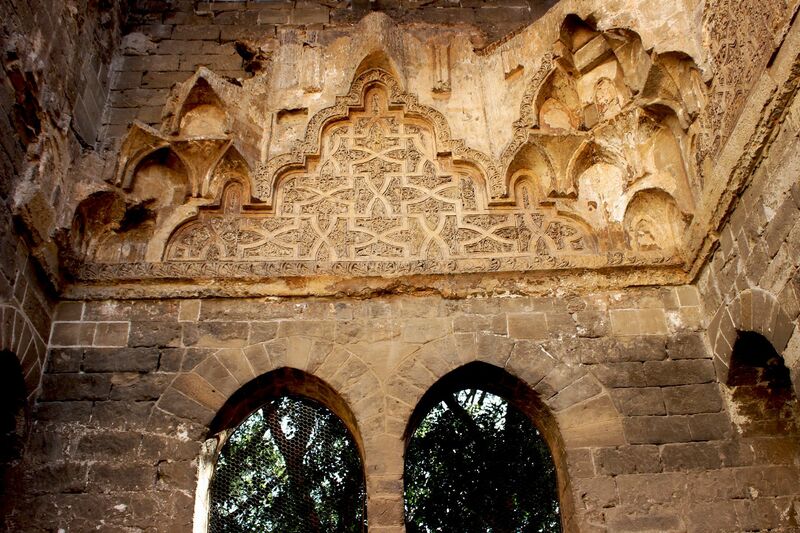 As the result, the castle has strong elements of Arabic (Moorish) style. 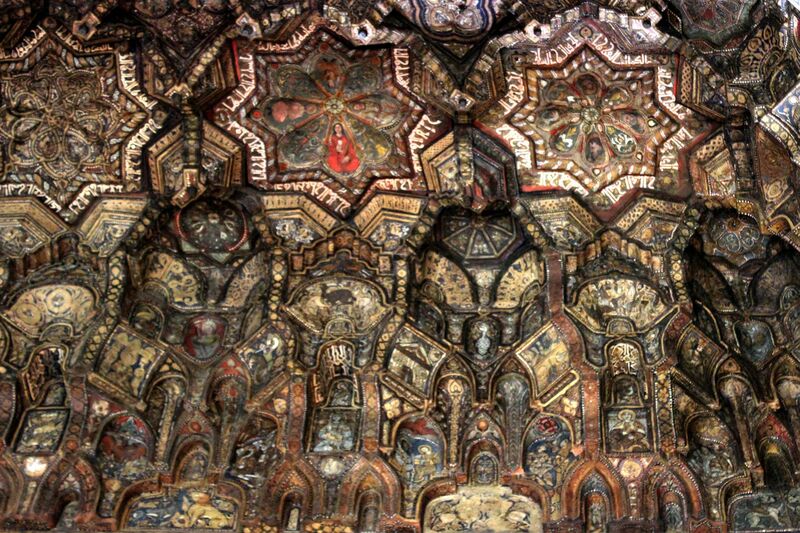 Oriental style is also seen in architecture of many old churches. 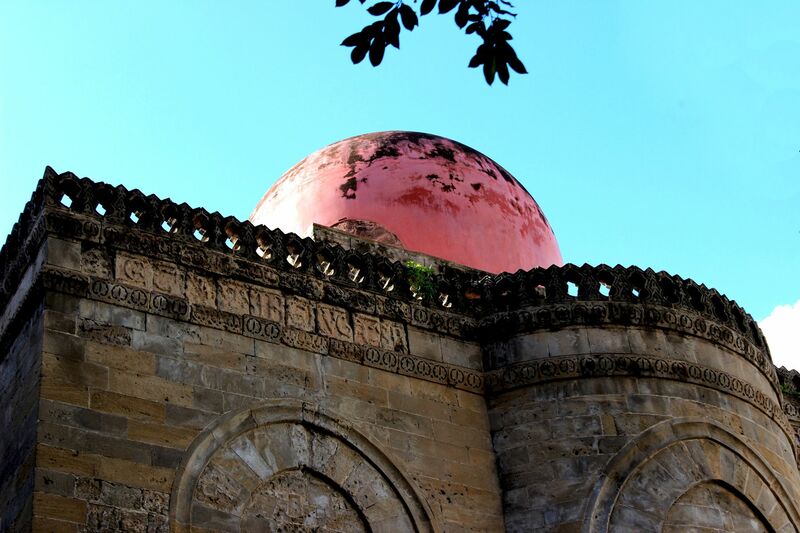 As an example – church of San Giovanni degli Eremiti (St. John Hermit) in Palermo with its reddish domes retains evident traces of an earlier mosque. Marsala – city on the west coast of the island and famous for its wines took its name from Arabic “Marsa-Allah” (meaning Port of God). During Arab rules it was a major hub of trade with Africa. You can also explore well preserved architecture and layout of Kasbah (old town quarter) in Mazara dell Vallo (interestingly enough – today it is the home to the largest Maghrebian population in Sicily).